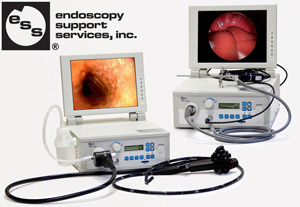 Veterinary Division - ESS, Inc. - Endoscopy.com - Endoscopy Support Services, Inc.
We specialize in helping veterinarians profit from endoscopy. 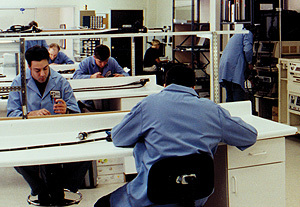 The "partnering" approach we've used for the years we've been in business, has worked beautifully to form lasting connections with our customers. Please take the time to contact us to discuss your needs, budget and long-term goals so we can assist you in purchasing the right products. View our new veterinary flexible and rigid endoscopes including the ESS Veterinary Video Endoscopy System (under "Vet Flexible Scopes"). Hand instruments for biopsies, retrievals, polyp removal, scrapings, etc. 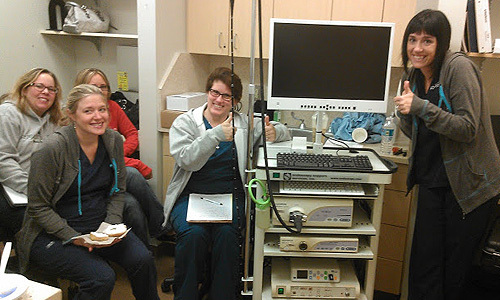 for both flexible and rigid endoscopy. Offering Smith & Nephew ® Brand shaver blades and units for veterinary use. 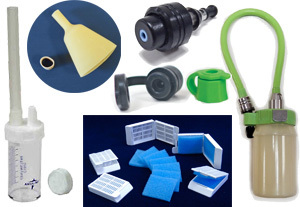 Endoscopy accessories for your veterinary suite: water bottles, new & used replacement parts (buttons, caps, etc.) for ESS and other brand instruments such as Olympus® and Pentax®, BAL traps, endotracheal adapters, BTC-1 Biopsy Transfer Cassettes, and much more. 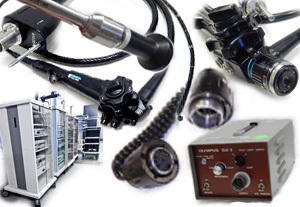 View our inventory of used/refurbished endoscopy equipment. 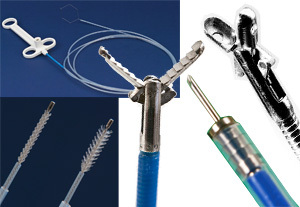 Many different endoscopes and accessories of brands such as Olympus®, Pentax®, Dyonics®, Stryker®, Smith & Nephew®, ACMI, etc. 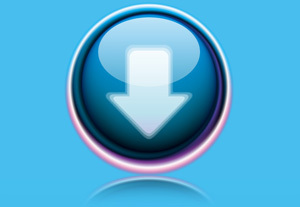 If we don't have what you're looking for, send us your Wish List and we will look for the items from our many resources.